First thing you need to do is create a video and make sure you say the keywords you are targeting in the video several times throughout. YouTube listens to what the videos are saying and this will help your video rank quicker when you follow the next few steps. Now that you have created your video make sure you include your keyword in the Title twice. If you were targeting YouTube SEO as a keyword, you would type the following in the title. If you have a blog, write a similar article that relates to whatever keyword you are targeting. When finished with your blog post, copy and paste the link in the Description section on the YouTube video you are trying to rank. 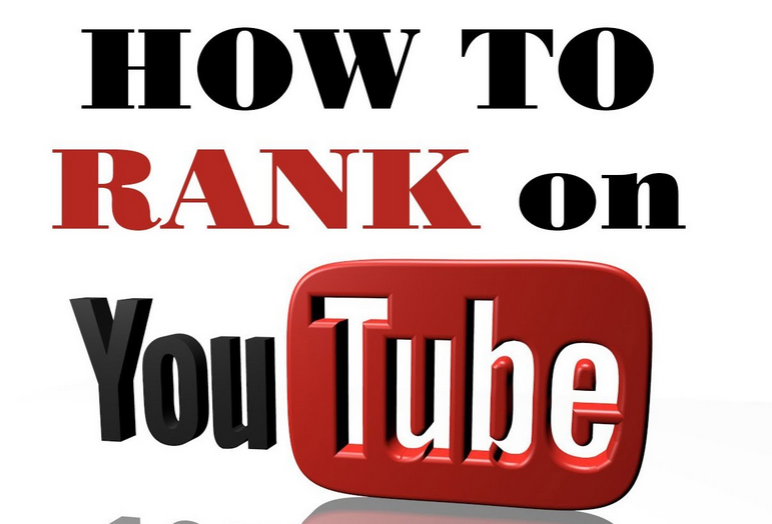 Make sure your link has the keyword you are targeting which in my case would have YouTube SEO. Now type in combinations of long tail keywords including the keyword you are targeting and make sure to include a comma in between each combination. When you have this complete copy and paste your link one more time at the end of the description so now you have your link at the top and bottom. This will give you a powerful backlink that is Google friendly, click here to see a post on this subject. Now for every combination of long tail keywords you created copy and paste them into the Tags section. You can do research on keywords for free using the Google keyword planner tool. If you received value from these tips please comment and share. P.S. Want access to team training and learn how to earn an income online click the link below and get started today. Thanks for stopping by and checking out my post on YouTube SEO.